Hoyer nylon mesh bath sling is a fast draining and drying nylon lift sling for use while bathing. Nylon bath sling has the lifting characteristics like the padded U slings and is for use with HML400, C-CB-L2, C-HLA-2(T), HPL402 and P-CHL-2 Hoyer lift models. 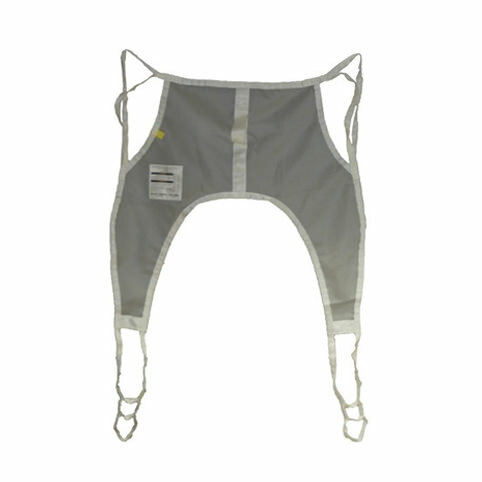 Nylon mesh bath sling has weight capacity up to 600 lbs.